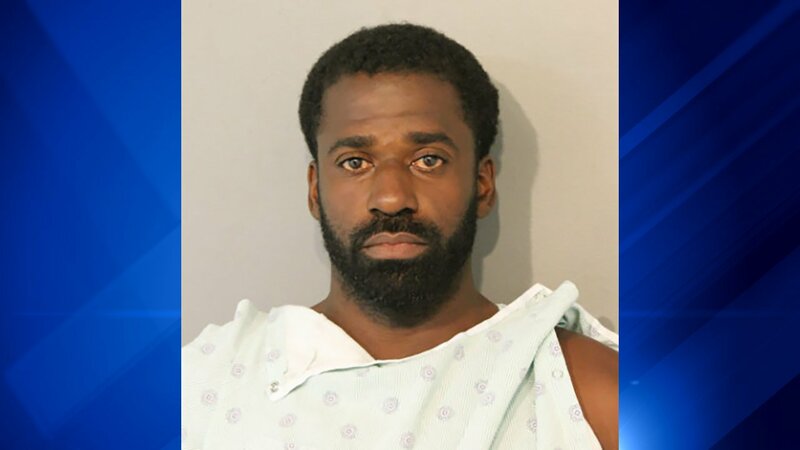 CHICAGO (WLS) -- A 34-year-old man from west suburban Oak Park was charged Monday in a kidnapping and attempted sexual assault on Chicago's North Side. Keith Thomas, of the first block of Le Moyne Street in Oak Park, was arrested after the victim positively identified him as the suspect in the attack, police said. The victim was grabbed by the neck and dragged into an alley in the 400-block of West Armitage Avenue in Chicago's Lincoln Park neighborhood around 1:20 p.m. Friday, police said. Thomas allegedly tried to sexually assault the victim in that alley. Thomas was charged with attempted criminal sexual assault by force, kidnapping by force or threat of force and aggravated battery by strangulation, all felonies. He was scheduled to appear in bond court on Monday.